ASCD's member-only webinar series tackles timely and relevant topics like literacy, 21st century learning strategies, and STEM. Featuring education's top thought leaders, the member-only webinar series offers an opportunity to gain exclusive insight into the challenges ASCD members face. Engage with and learn from speakers who tackle the topics most concerning to educators like you. At the end of each session, members will walk away with a deepened understanding of the topic, as well as strategies they can implement immediately. Over the course of a one-year term, ASCD members have access to four member-only webinars. Members also have unlimited access to the archives and handouts for continued learning at their own pace. Not a member? Join today to gain access to this exclusive benefit. Members must log in to register for upcoming member-only webinars. After you log in, you will also have access the exclusive archives and handouts from past member-only webinars. Check back for information about our next member webinar. 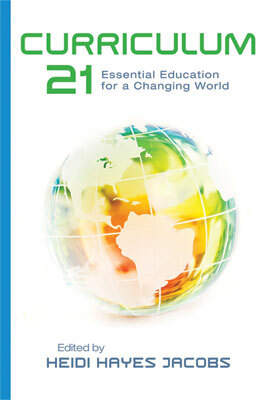 In this webinar, Dave Faulkner and Aaron Tait share findings from their global research project, insights from their own experiences, and stories of optimism from schools around the world. High on inspiration and practical take-home strategies, this is a webinar that should not be missed! 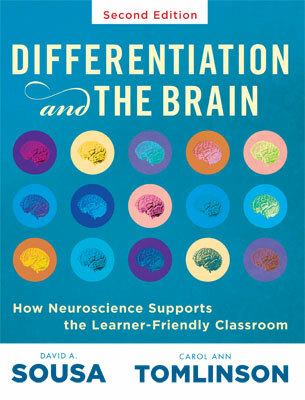 In this two-part series of webinars, Carol Ann Tomlinson looks at key findings from neuroscience that should inform teachers' instructional planning so that the five elements that typify virtually all classrooms in order to teach responsively are most likely to work for each learner. In this webinar with Bryan Goodwin, you'll learn about the power of curiosity and how to unleash it in students and teachers. 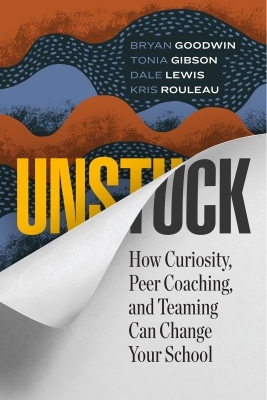 You'll receive practical strategies and tools you can use right away to encourage curiosity (in ways big and small) in your own school—and in so doing, get unstuck from old ways of thinking or acting so that we can raise the achievement of all students. 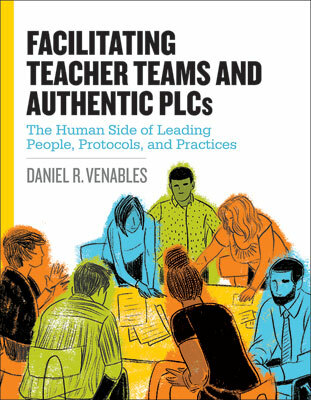 Join Daniel R. Venables for a discussion about the need for and the role of the facilitator, facilitating the three essential tasks of authentic PLCs: building a team, empowering the team, and addressing issues and overcoming obstacles in building trust and buy-in from PLC members. 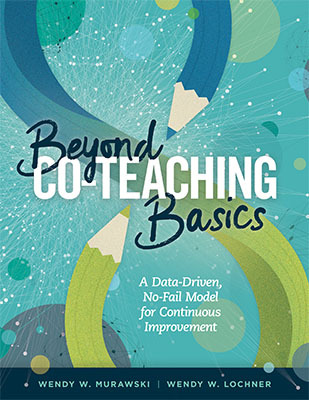 Join Wendy Lochner and Wendy Murawski to gain a deep understanding of true co-teaching while learning what data are critical to collect and analyze based on 22 core competencies. 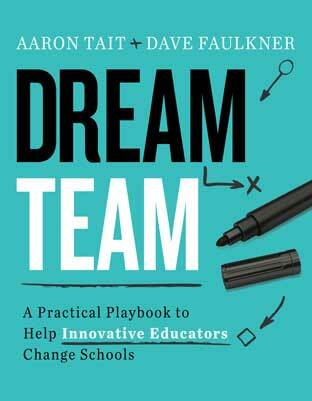 The authors introduce an easy-to-use method for analyzing both schoolwide and co-teaching team data. 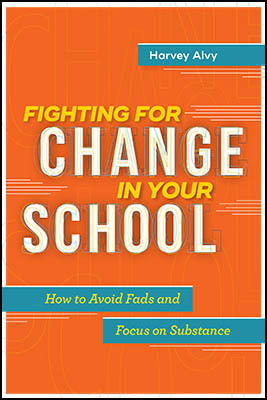 In this webinar, author Harvey Alvy highlights six red flags that signal education fads and six countervailing action guidelines for educators to disrupt those fads and focus on practices of substance. Join authors Eric C. Sheninger and Thomas C. Murray as they discuss ways to transform tomorrow's schools so that today's modern learners leave ready to create new industries, find new cures, and solve world problems. 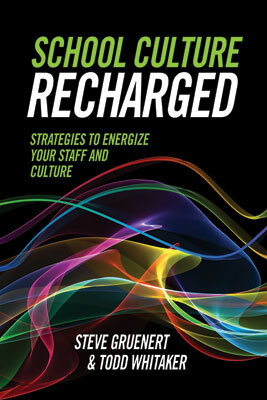 Dig deeper in to the psyche of your school and learn new ways to think about the concept of organizational culture with author Steve Gruenert. Through interactive prompts and audience participation, you'll learn about the culture of your school and how it can become an ally in your efforts to improve student achievement. 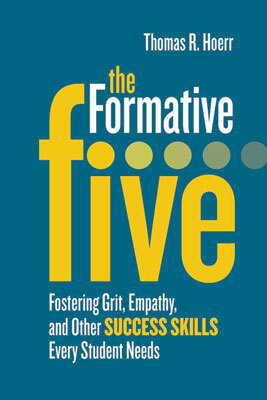 Join Thomas Hoerr as he discusses the five success skills that are important to every student, including why he chose them and what he didn't select, and explore specific attitudes and strategies that are needed in order to develop these success skills in students. 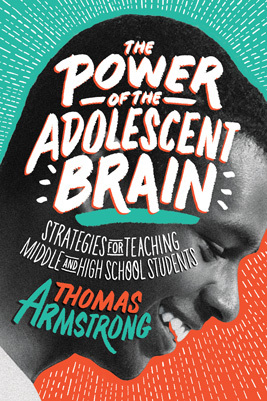 Join Thomas Armstrong in a discussion on educators working to empower adolescents to use their inherent insight, passion, idealism, sensitivity, and creative impulses to further their growth and propel their movement into early adulthood and beyond. Designed with busy educators in mind, this webinar will offer a mix of big ideas and practical ones. 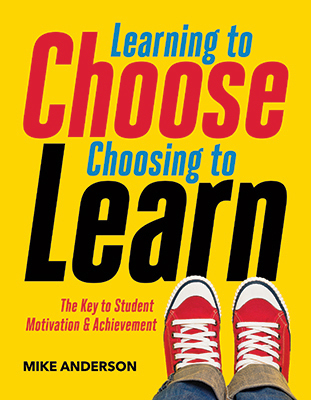 Join Mike Anderson in exploring the benefits of offering students a bit more choice within the context of their daily work, including how to create good choices and help students choose well. 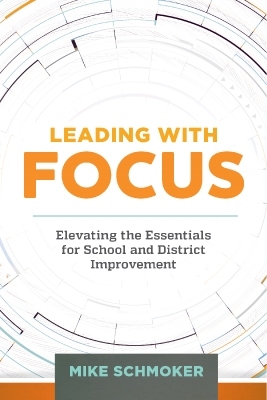 Join best-selling author Mike Schmoker as he discusses how educational leaders can accomplish more by doing less by focusing on the most critical, high-leverage, fast-acting elements of effective schooling, which are often absent in the majority of schools and districts. Studies show that when educators empower students to address and correct misbehavior among themselves, positive results are longer lasting and more wide reaching. 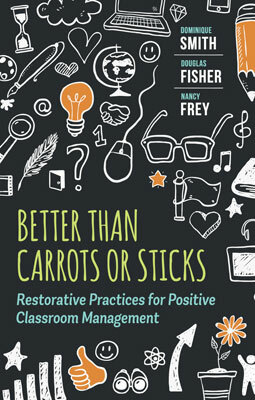 Educators Dominique Smith and Nancy Frey discuss how they have teamed with their school to create a schoolwide culture that supports restorative practices. 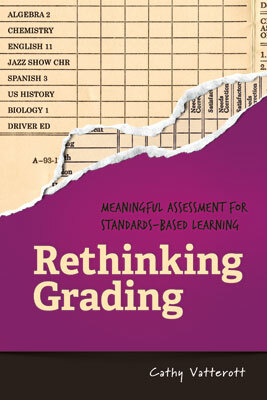 Standards-based grading is a shift in how we define, structure, and have students experience learning, as well as in how we use grades. Cathy Vatterott shares how you can implement standards-based grading, whether you are working as a single teacher, team, grade level, or an entire school. To truly engage students in worthwhile, rigorous cognition, a profound shift is necessary: a shift in emphasis from teaching to learning. 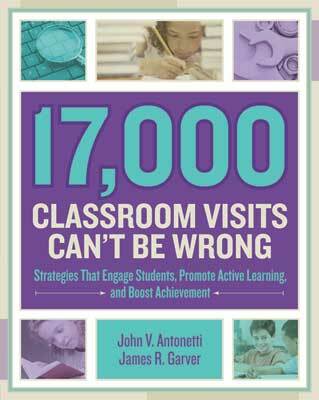 John Antonetti shares practical, firsthand examples of how to transform learning activities into engaging opportunities of thinking and reasoning. 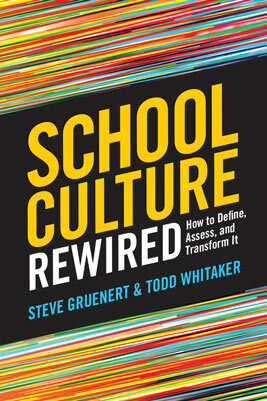 Todd Whitaker discusses the differences between climate and culture, and explores ways to jump-start and accelerate your school's culture transformation that you can implement now to help adopt positive attitudes, outlooks, and behaviors. Technology is becoming ever more present in our schools. 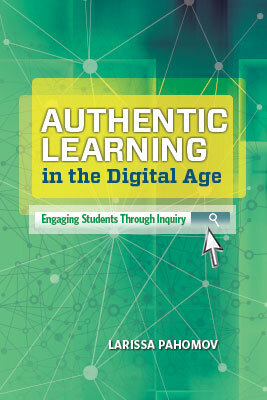 But to maximize its value for students, educators need a clear framework for how to make its use meaningful. Larissa Pahomov shares a roadmap for teachers who want to facilitate authentic, student-driven learning in the technology-rich classroom. This webinar was brought to you by Adobe Presenter. From effectively using technology to keep in touch with your school community to creating innovative ways to engage with staff, the role of the digital leader is a crucial one. Steven W. Anderson examines some easy ways to move from a luddite to a digital expert. This webinar was brought to you by Adobe Presenter. 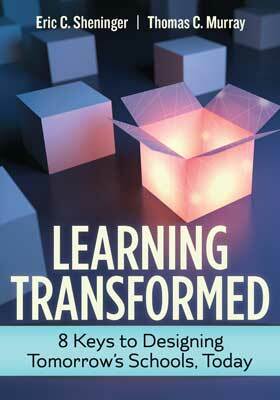 How can we shape meaningful, contemporary curriculum and assessment? In this webinar, Heidi Hayes Jacobs lays out concerns about the overuse of considering hardware purchases and Internet access as evidence of modern learning. This webinar was brought to you by Adobe Presenter. 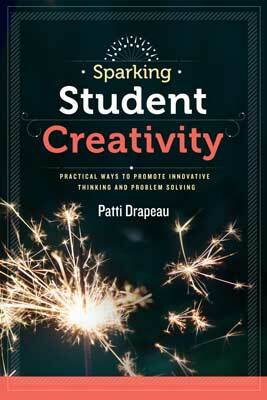 Patti Drapeau shows how to shift your existing instructional practice to one that encourages imagination, creativity, innovation, and problem solving across content. This type of active instruction is designed to promote deep learning. 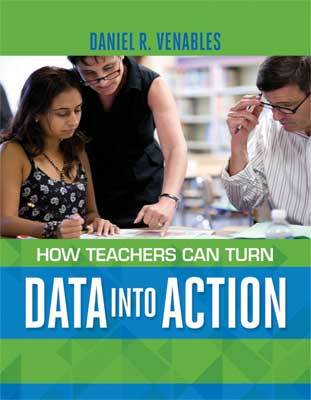 The author addresses how to systematically review and respond to data. This session walks participants through a process for identifying specific gaps in student learning and then connecting these to instructional gaps. This webinar was brought to you by Adobe Presenter. 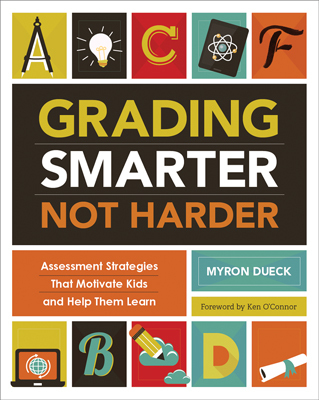 Join Myron Dueck for an engaging and personal look at how we can change traditional assessments to improve accuracy, engagement, and student empowerment. Rev up your instructional engines in this fast-paced webinar. 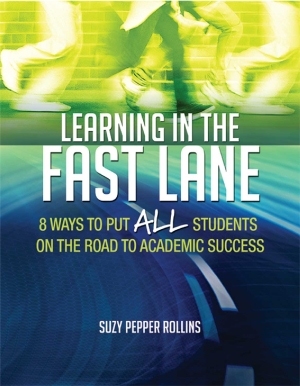 Suzy Pepper Rollins will outline eight high-impact strategies that can help students learn concepts the first time, not months or years later. 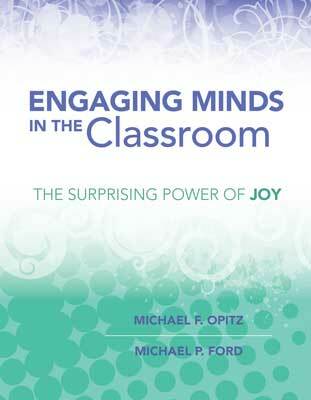 In the webinar, authors Michael Opitz and Michael Ford will discuss practical ideas for creating a sense of urgency, agency and responsibility in learners, which often lead to greater success. 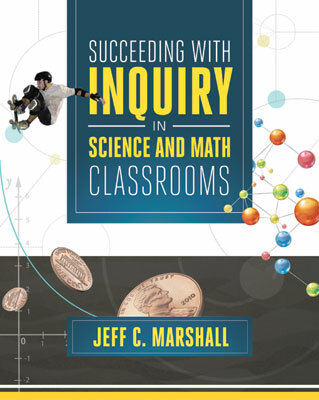 This webinar for mathematics and science educators and leaders provides the pedagogical understanding necessary to improve student achievement. Participants will be taught how to fish (learn effective inquiry-based pedagogy) and will be given a few fish (learn specific examples).